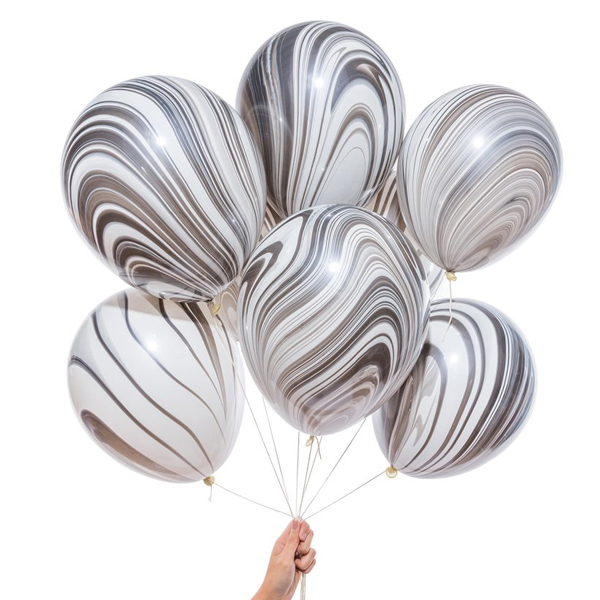 NEW marble balloons — a hand-dipped version of everyone’s favorite party decoration! 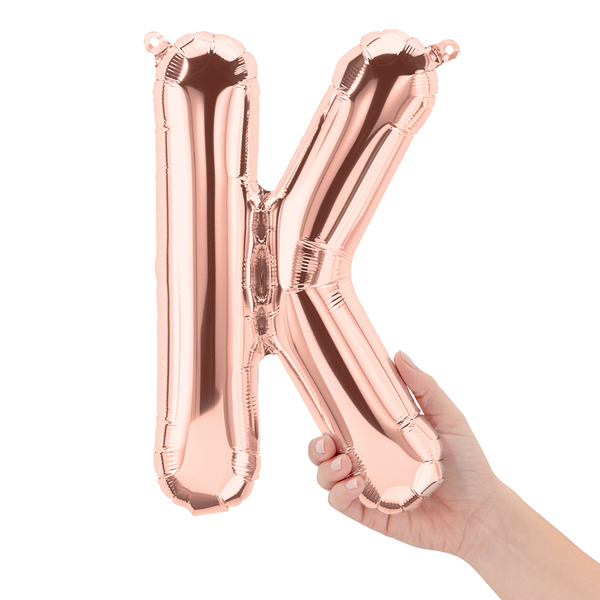 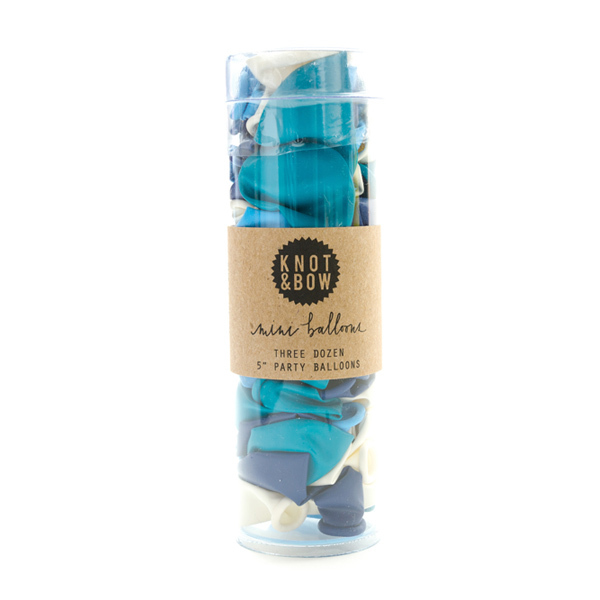 Each balloon is made of the highest quality latex, hand-dipped in Mexico, and lovingly assembled in Brooklyn. 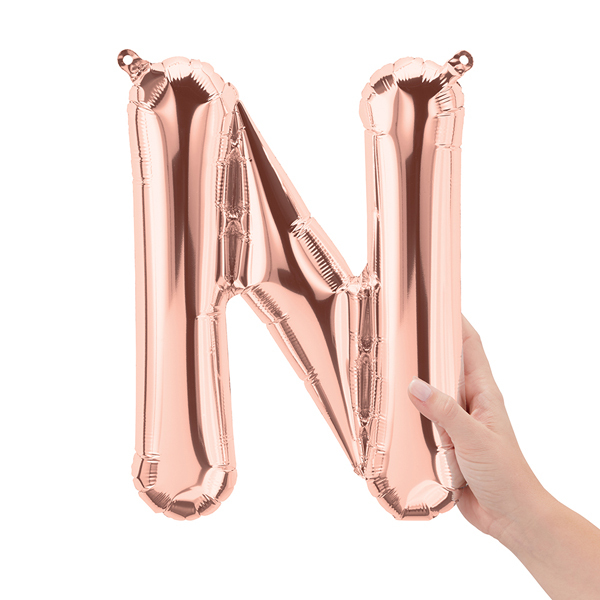 *Does not include cost of helium.